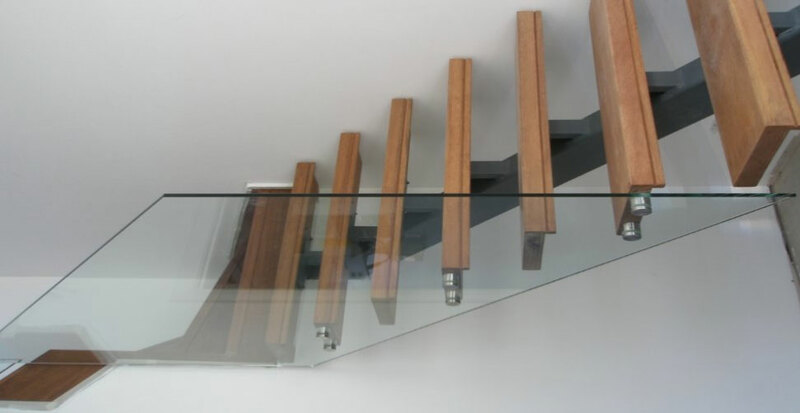 Balustrade system is a unique concept in staircase balustrade making it easier than ever for you to create a stairway with a fresh and stylish look in a day or two. 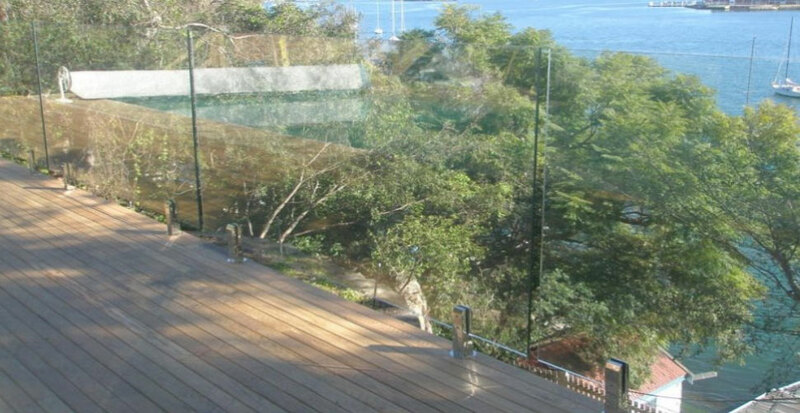 The Glass channel system is modern alternative to your balustrade requirements and better still, it doesn’t obstruct your view. 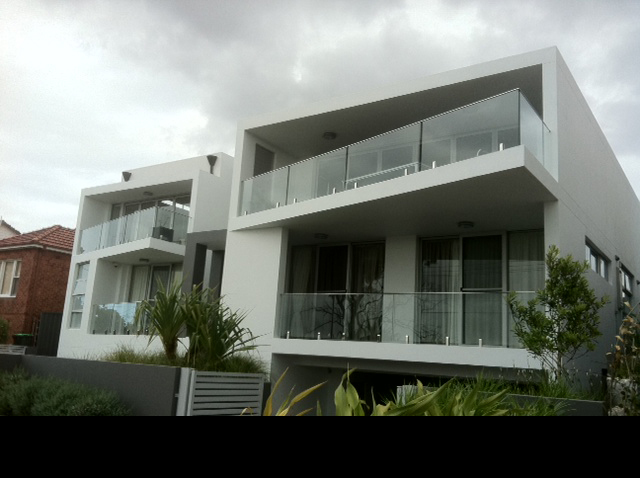 Balconies, Staircases, Decking etc. 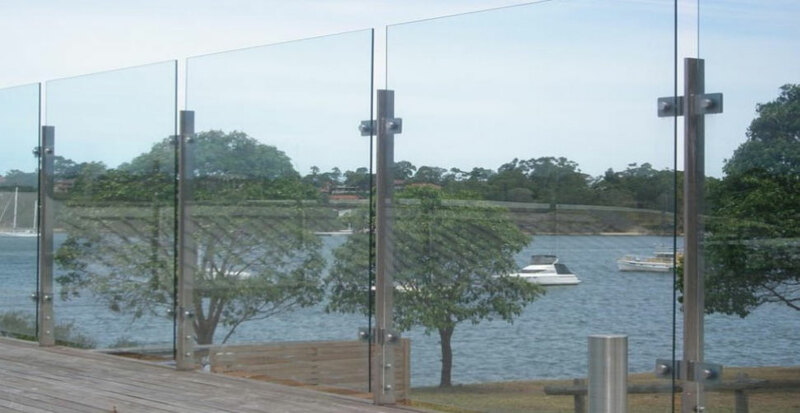 It is manufactured from 12mm toughened "Grade A Safety Glass" with a handrail at a minimum height of 900 mm. 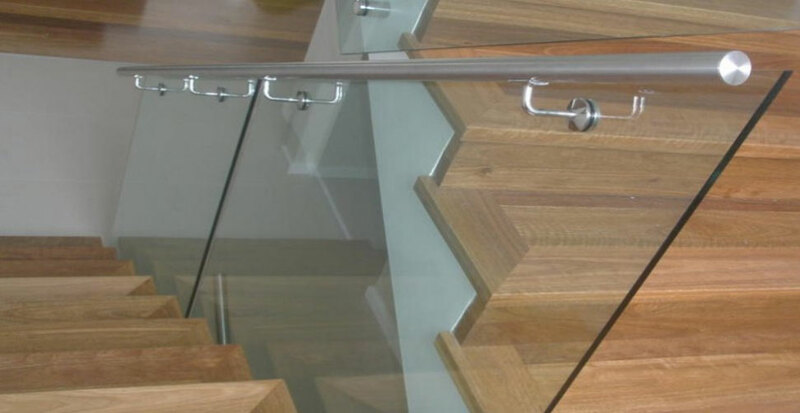 Usually 316 stainless steel or aluminium. 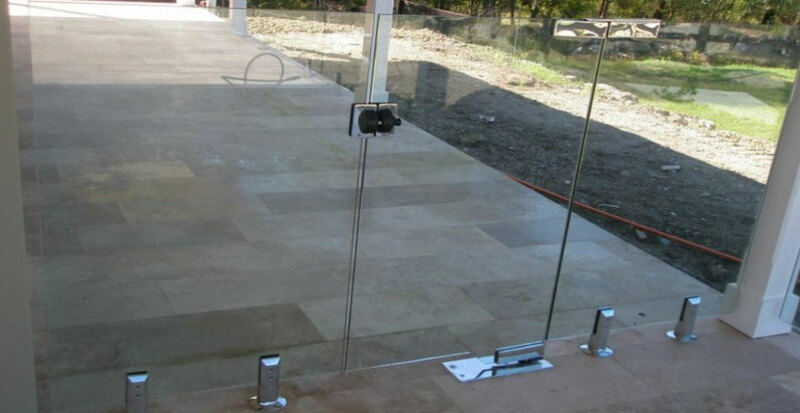 All can be custom made and designed to suit your needs. 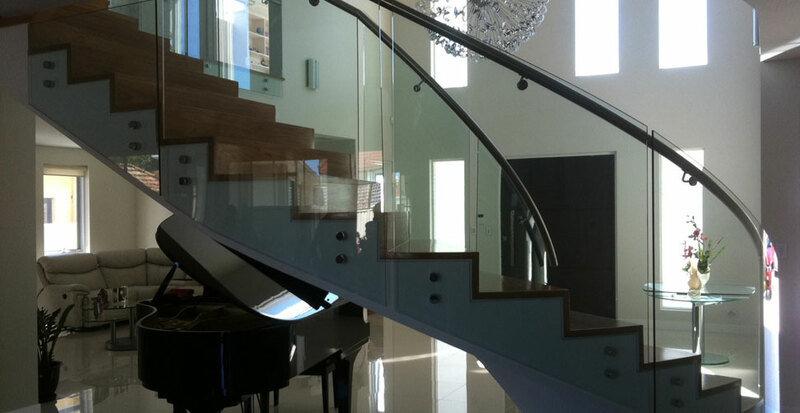 Allow us to show you a seamless lifestyle.